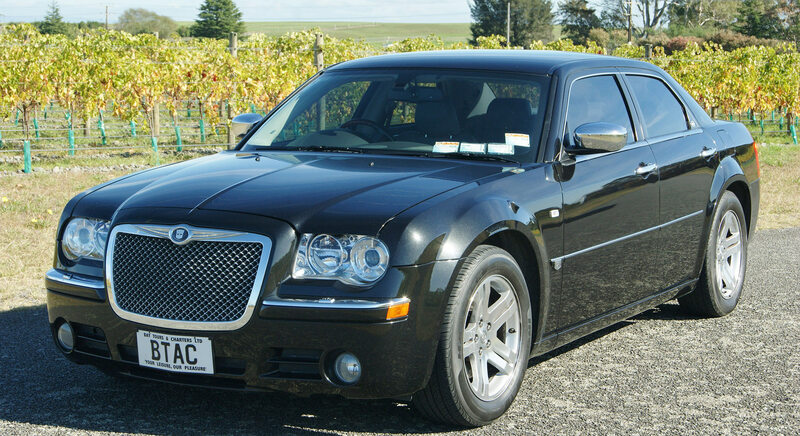 No matter what your plans whilst in Hawke’s Bay, we have the right vehicle and driver for you. We understand the little things that can add so much to your experience. 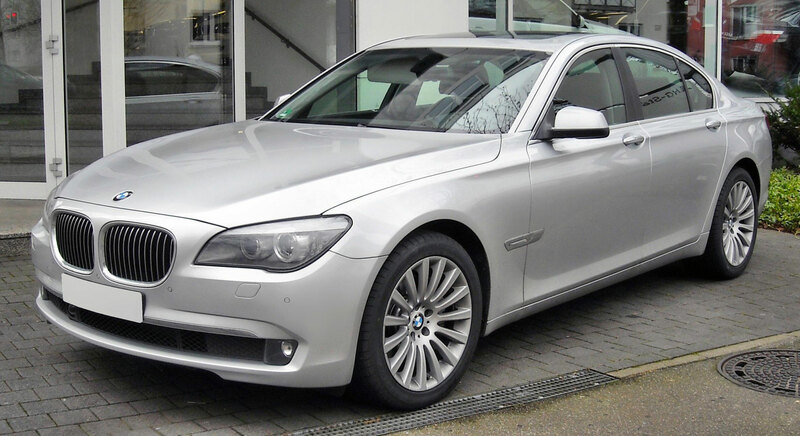 Our fleet is maintained immaculately and to exacting mechanical standards to ensure your plans happen seamlessly. 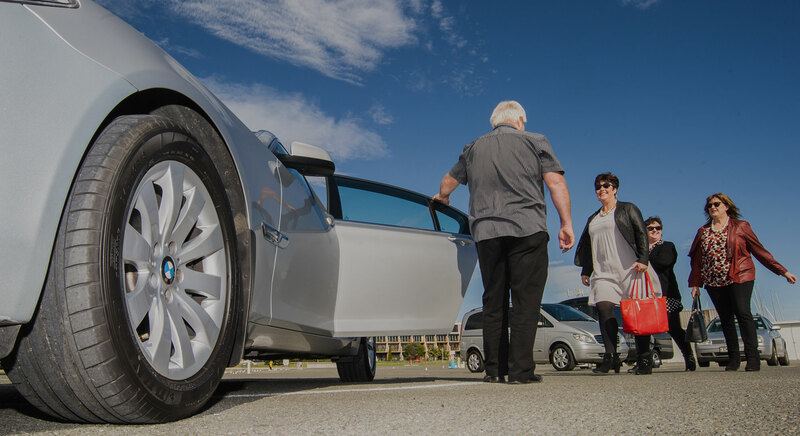 Take a look at our vehicles and you’re bound to find the right one for your needs. 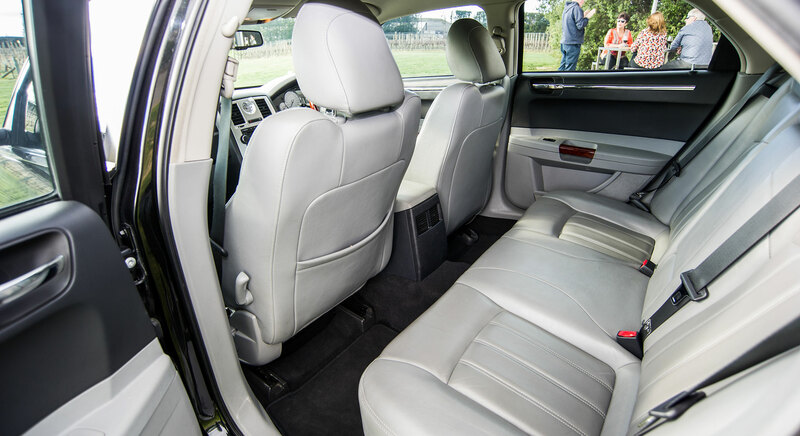 As you settle into the Ivory toned leather rear seats the first thing you’ll notice is the extra room. Ideal for a bride in her beautiful wedding dress. 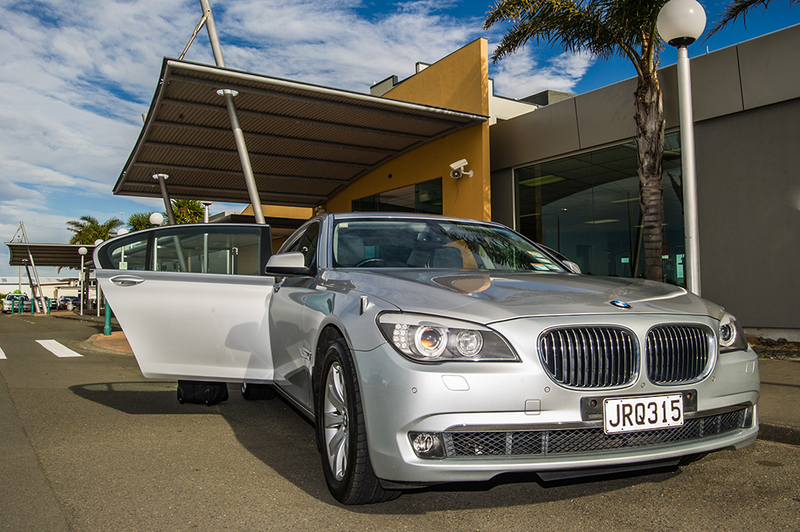 Individualised climate controls will have you travelling in perfect comfort no matter what the weather. A truly luxurious experience. 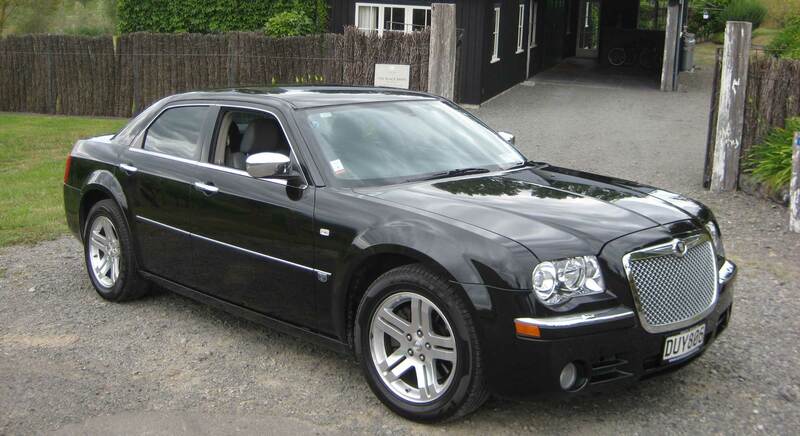 With town car luxury and American muscle car pedigree, this black beast makes a real entrance. 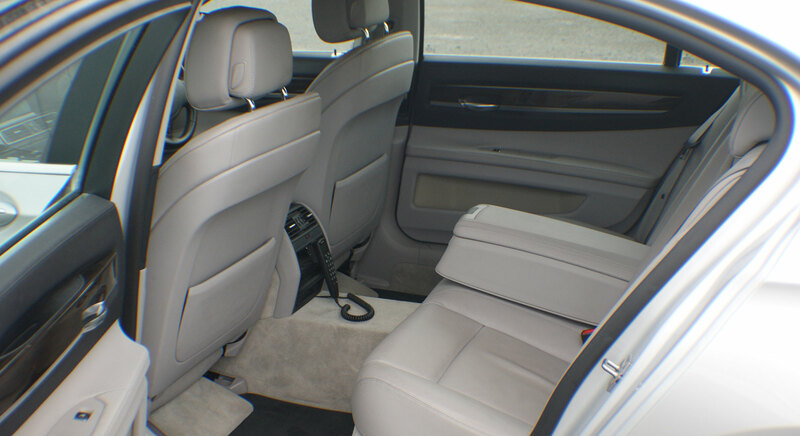 The lightness of the platinum-grey leather interior is a perfect contrast. The tranquility of the cabin belies the power of the 350kw V8 loitering under the hood. Truly a thrilling ride. 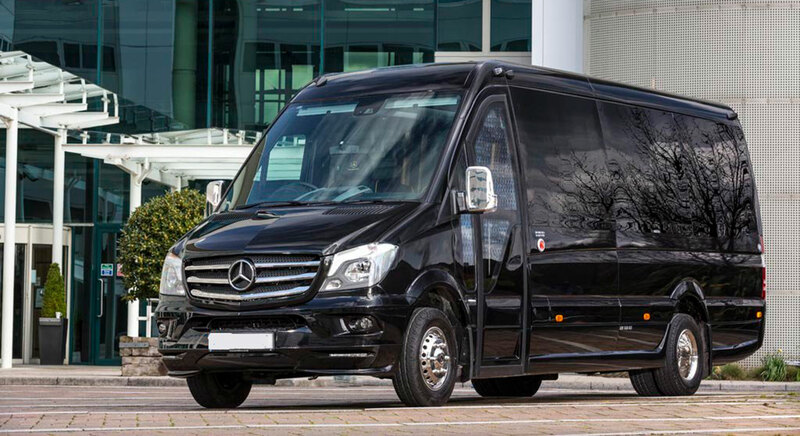 Utilise a larger version of luxury with room for 6 people in all the leather-bound comfort you’d expect from Mercedes-Benz. With multi-side automated entry doors, the ability to customise the seating layout and a pop-up meeting table, the V-Class is a great option for busy executives or small groups. 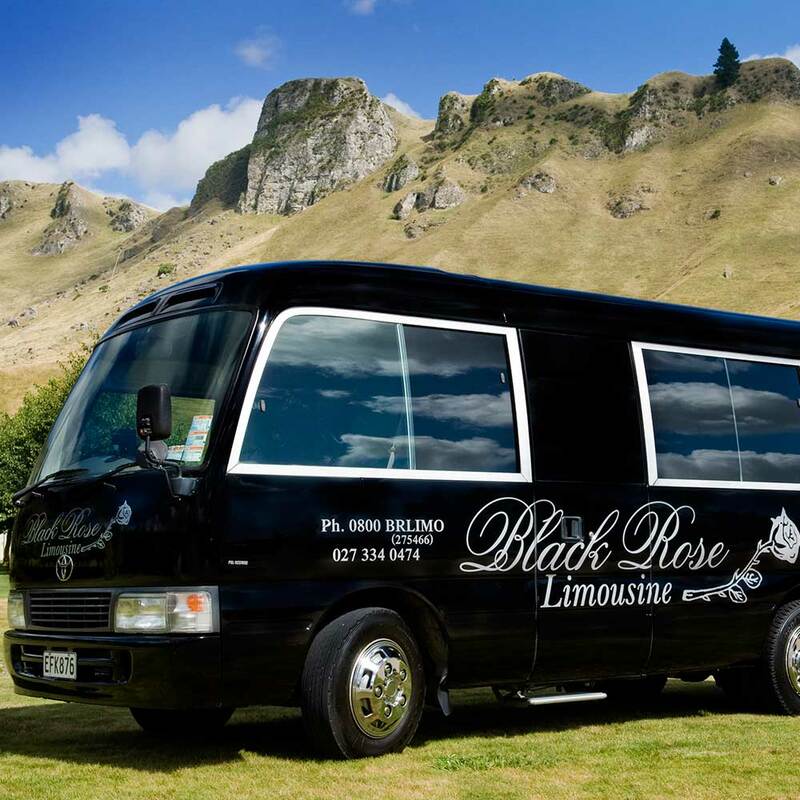 With a huge interior clad in Ostrich skin leather, discreet drinks chiller, surround sound and full height ceiling, The Black Rose Limousine is ideal for transporting a wedding party. 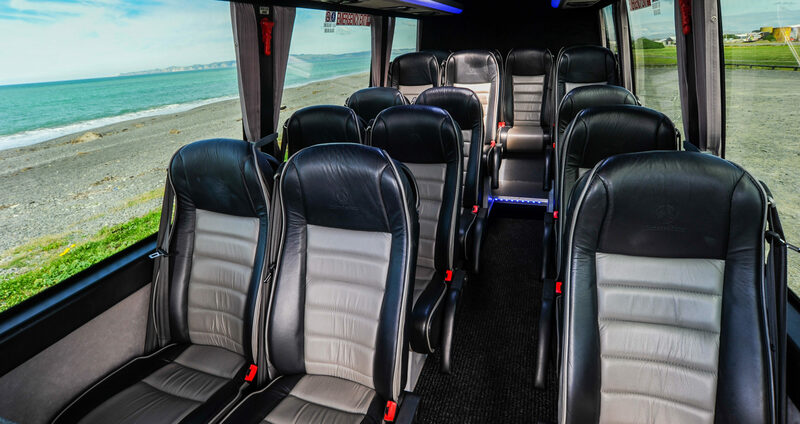 Up to 16 participants can enjoy each others’ company whilst travelling together in style to photo stops or anything else. The jet-black tones contrast festive wedding attire perfectly. 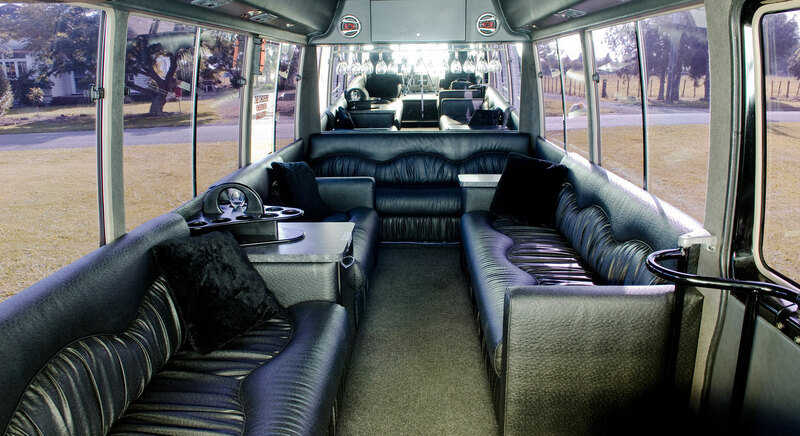 Want an exclusive vehicle to transport the whole wedding party, but like a conventional seating layout? 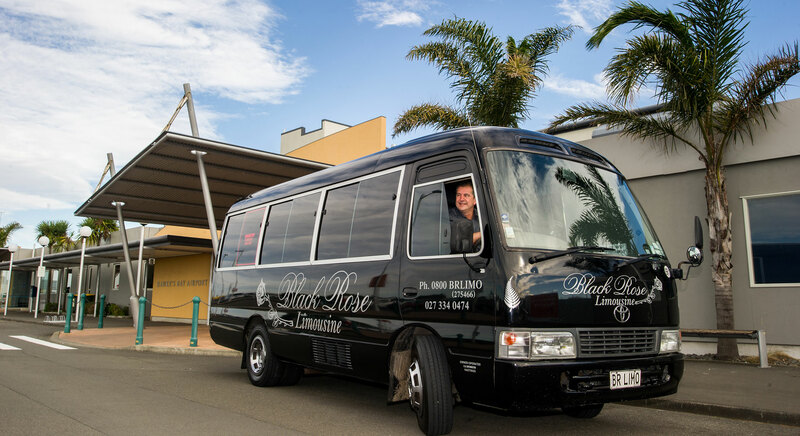 Check out the silky smooth ride of one of our factory customised Mercedes mini-coaches. 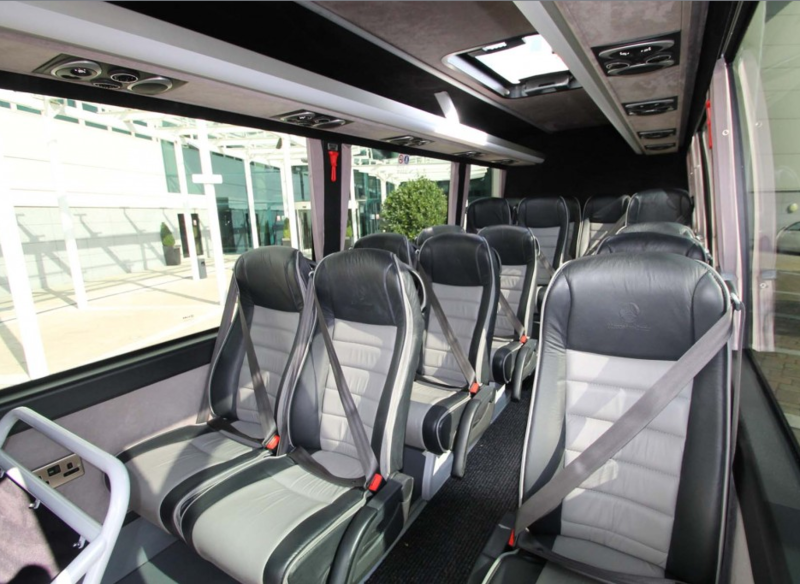 Each of the 16 individual leather seats provides power and USB outlets at your fingertips and air-con and state-of-the-art stereo sound over head. What comfort and style.